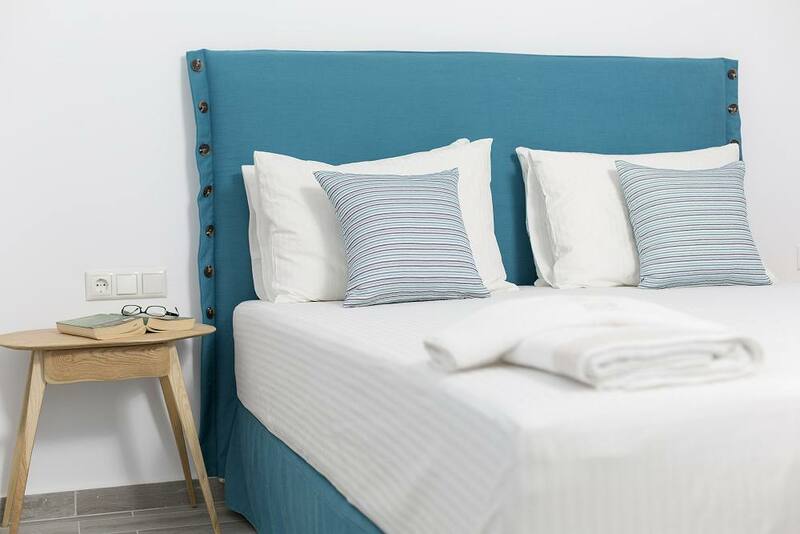 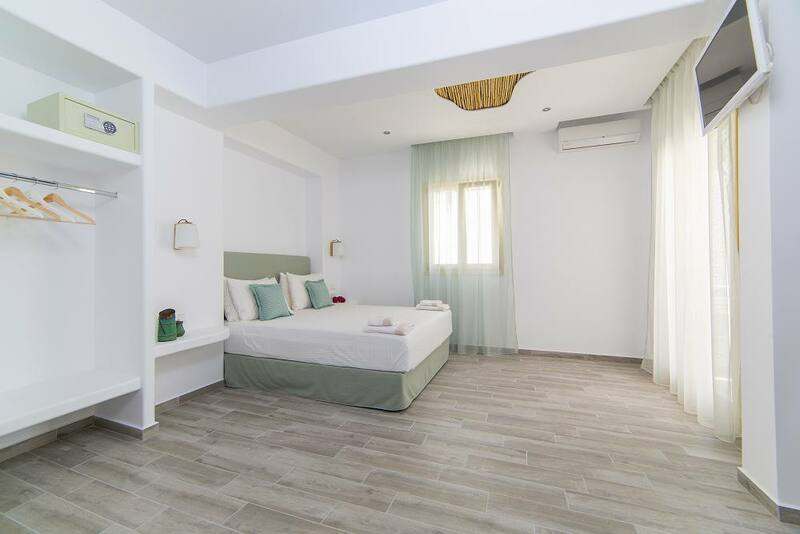 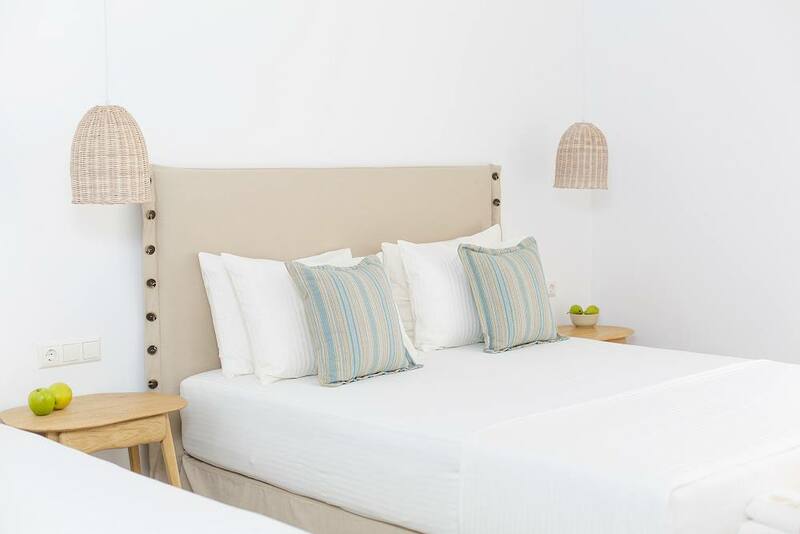 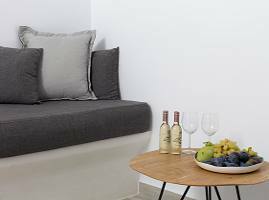 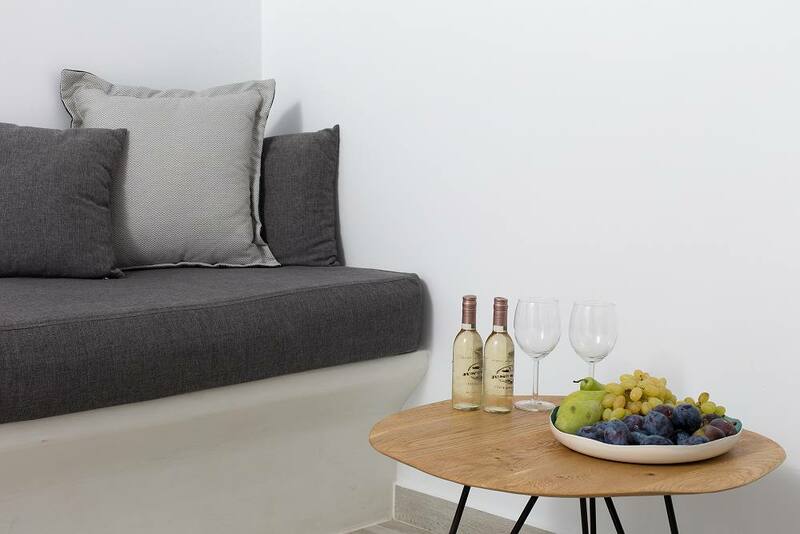 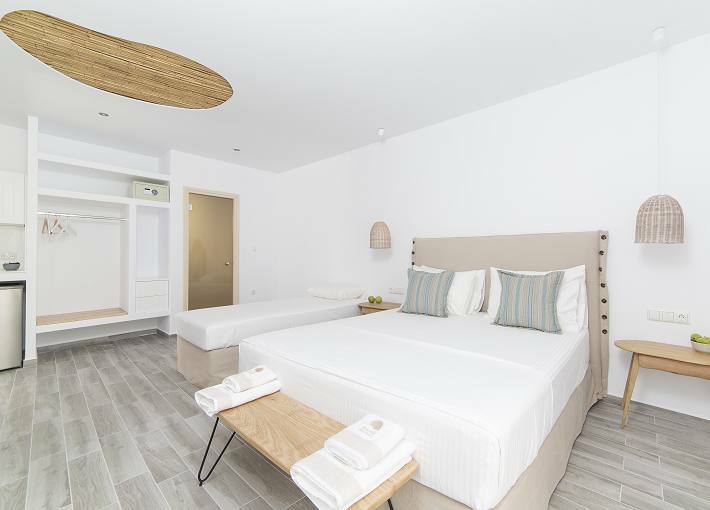 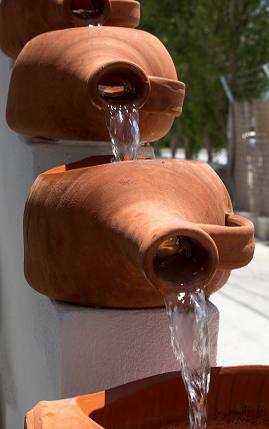 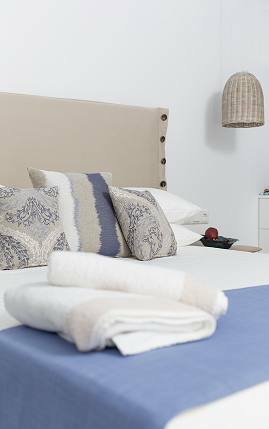 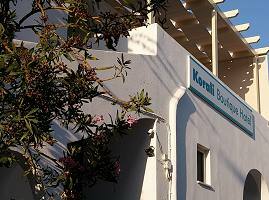 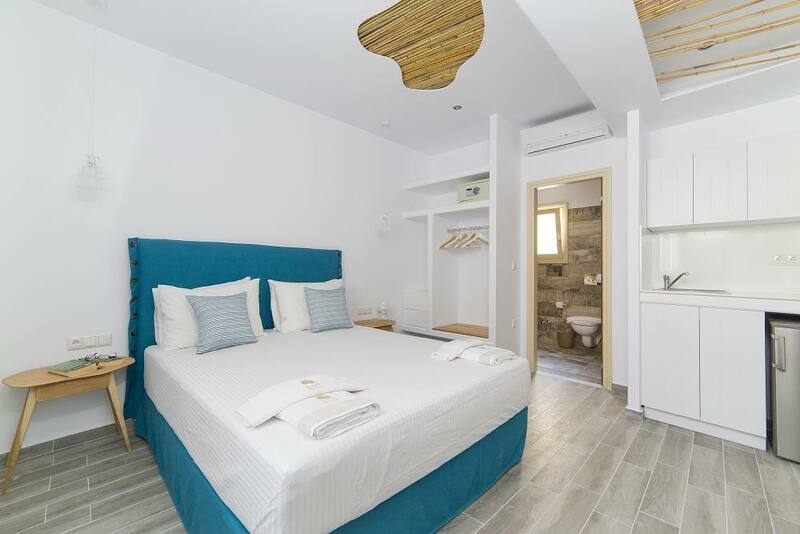 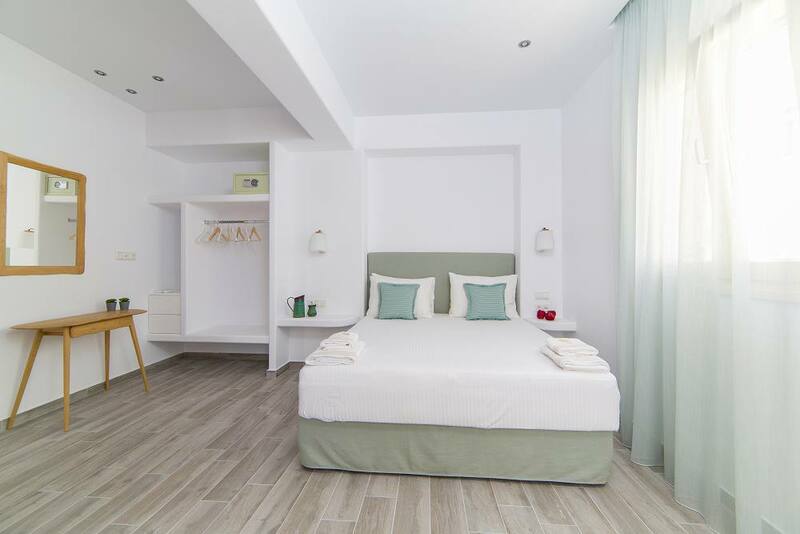 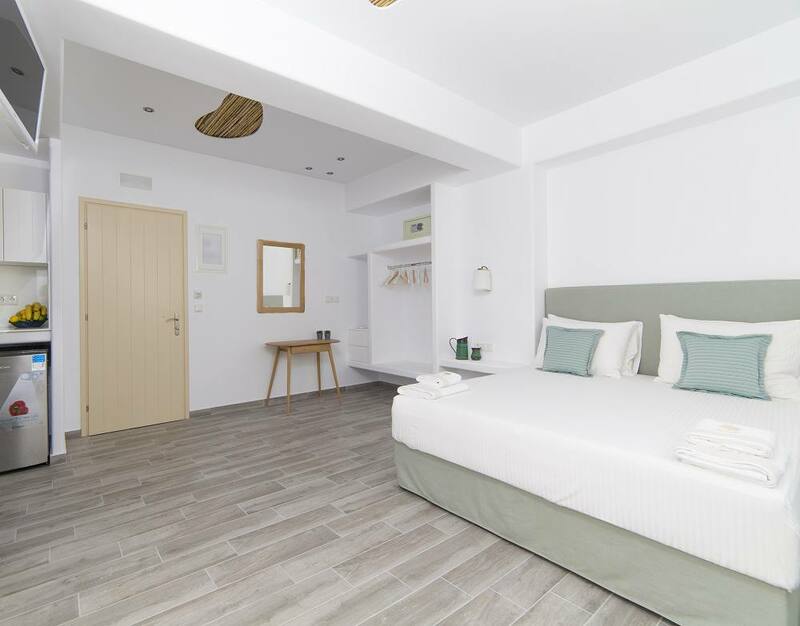 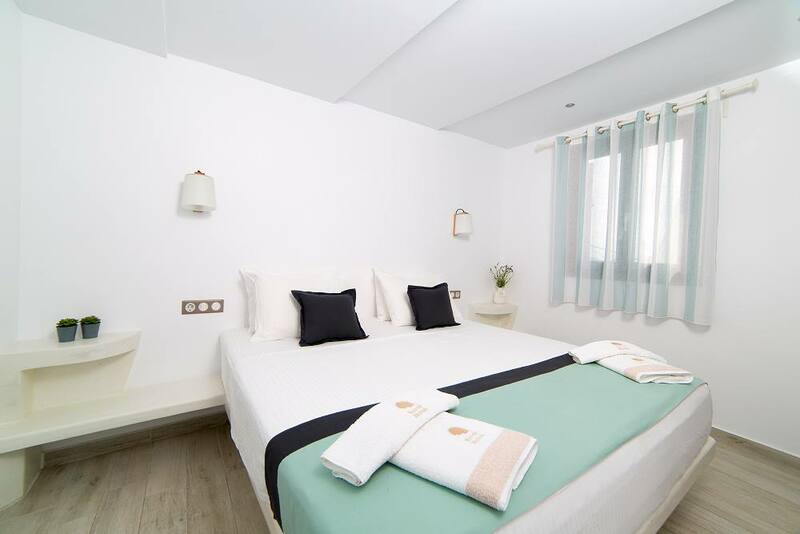 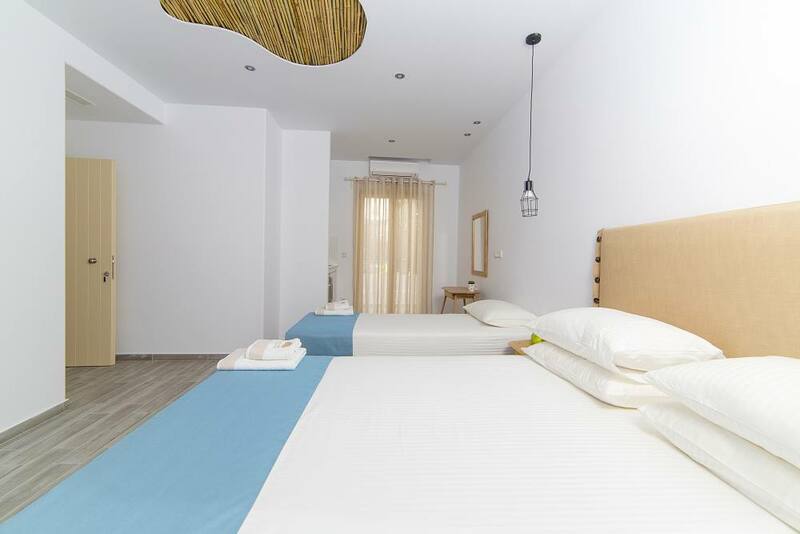 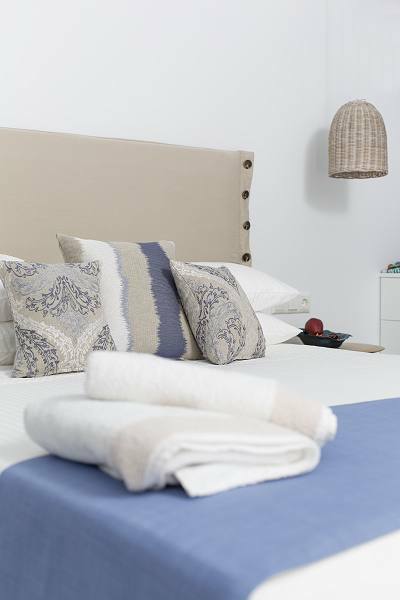 The Korali Boutique Hotel on the magnificent island of Naxos, is the ideal place for romantic couples, families, and groups of friends. 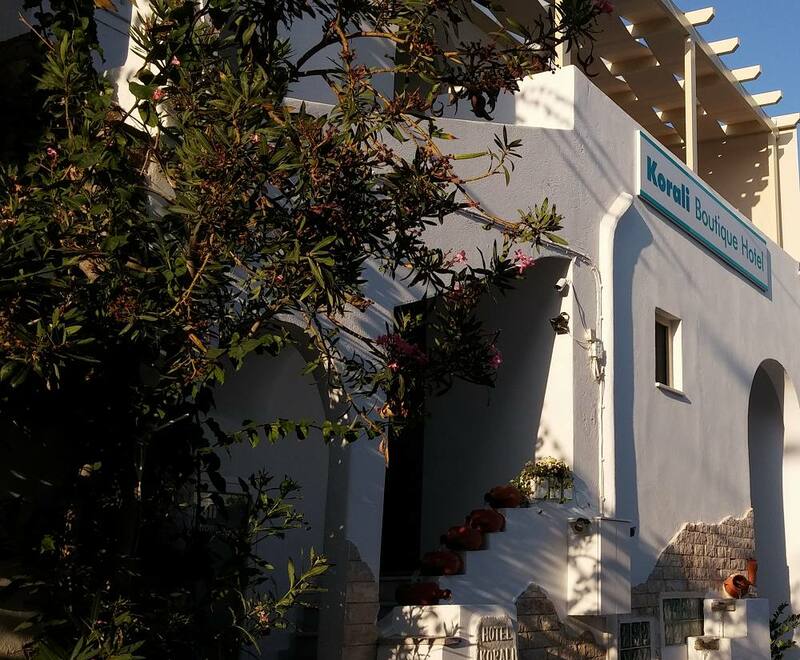 Enjoy a holiday of a lifetime by staying at our very elegant and luxurious hotel in the heart of Naxos. 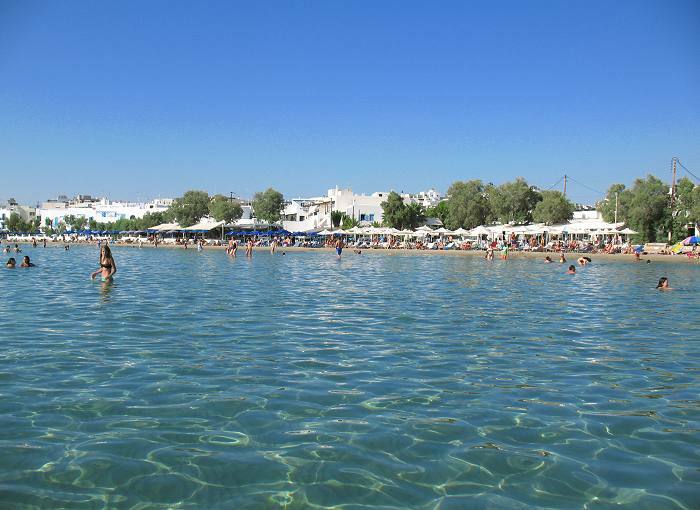 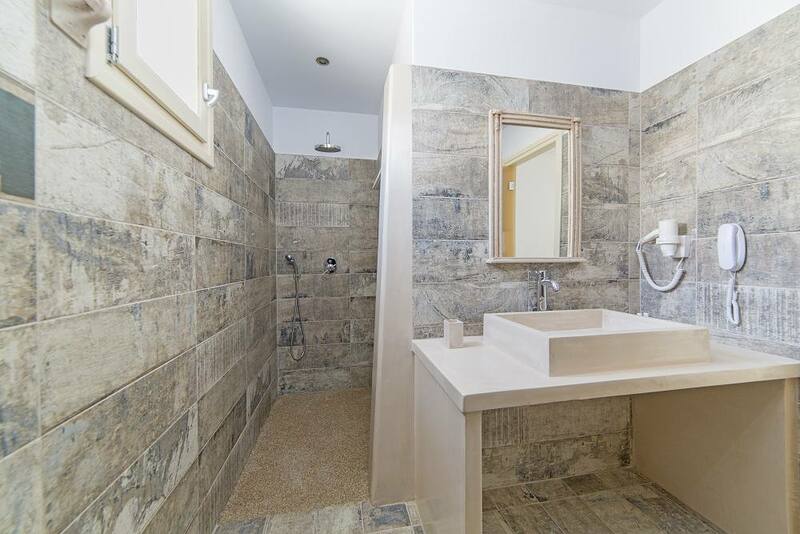 It is located just a breath away from the beach and only minutes away from the centre of Naxos town.